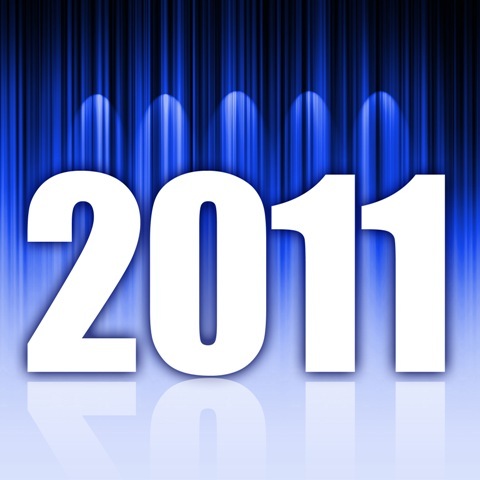 Welcome 2011!!! It just seemed like we were welcoming 2010 and here we are in 2011. WOW! I guess the saying “Time flies when you’re having fun” is true! I am really looking forward to this year. I am so excited to see that God has planned for our family and I can hardly wait to see what Landrey will do next. Can you say FUN?? That little girl is a blast!! Jason and I are really enjoying this stage in her life. 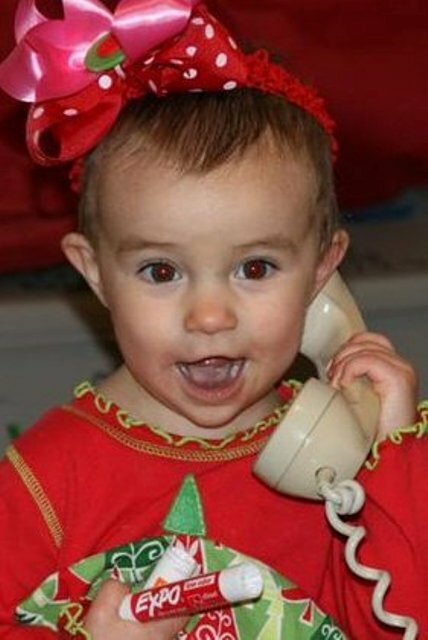 Sometimes I wish I had a “pause button” for her, just so I could soak up everything she does and says. What a little blessing she has been for us both. This past Christmas was a perfect example of how I wish I could freeze time. She was the life of any gathering and a real scene stealer. Our Christmas Card photo says it all. Her big personality makes for some great photos that I am sure she will laugh at as she gets older. Lately, it seems like we have been spending a lot of time indoors. I am one that loves the feeling of the sun on my face and even the feeling you get when you get as you sit down in a car that’s been in the sun all day! But here in NC, the snow just keeps coming down. Pretty as it may be, it is COLD! And with the cold air comes Cold and Flu season. All three of us have been battling colds, but let’s pray no one gets the Flu! Yikes! Not fun! As some of you know, I am a part of our town’s MOM2MOM group. What a blessing it has been for me and so many other moms from our area and church! We have a great group of mothers ranging from stay-at-home moms to full-time working moms, to moms of 1 child to moms of 4+ children. 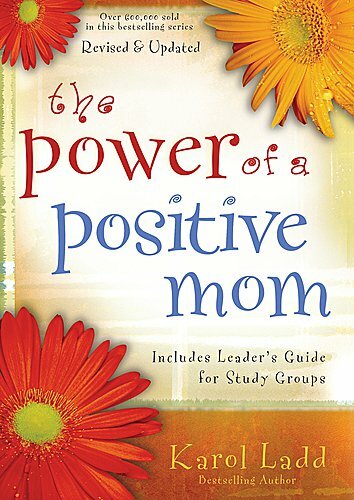 This go around, we are div ing into the book ‘The Power Of A Positive Mom’ by Karol Ladd. It is very easy reading with powerful messages and wonderful, encouraging words of scripture. A great book for any mom, really! Jason found my book, new on Amazon for only $8.00 including shipping. I have heard of it going for $4.00 including shipping, so if you are interested in this book, it’s very affordable and would be a great book to start your New Year off with! I am also going to try and read the Bible through this year. Not a resolution, but a goal for God. I am ashamed to admit that I have tried previously and became “distracted”. I once read somewhere that the Bible is really a “love letter” to me and I never forgot that. I plan on reading every word of His wonderful “love letter” this year! Some have committed to reading in 90 days! WOW! Not very practical for a mom with a very active 16 month old, but nevertheless, in 90 days or 365 days, I will get it done. Want to join me?? Having an accountability partner is a great way to accomplish this big goal! I would be happy to do it, or ask a friend to join you and you’ll be surprised how that really pushes you to succeed! This entry was posted in Holidays, Landrey. Bookmark the permalink. Love the blog and the pictures. 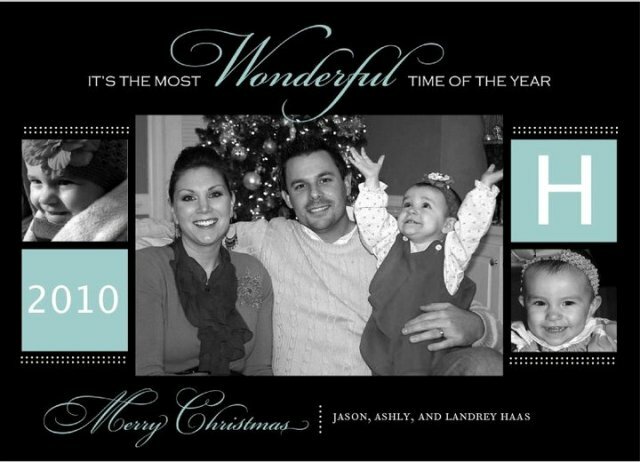 I still have your Christmas card from last year on my refrigerator! You can really tell how Landrey has grown! May you all experience God’s richest blessings this new year! Come visit us!